The Facebook Pixel is without a doubt, and without exaggerating, the most important tool you need to take your Facebook and Instagram Ads to the next level. In this totally FREE resource, you will find out exactly how to get that tool running immediately. 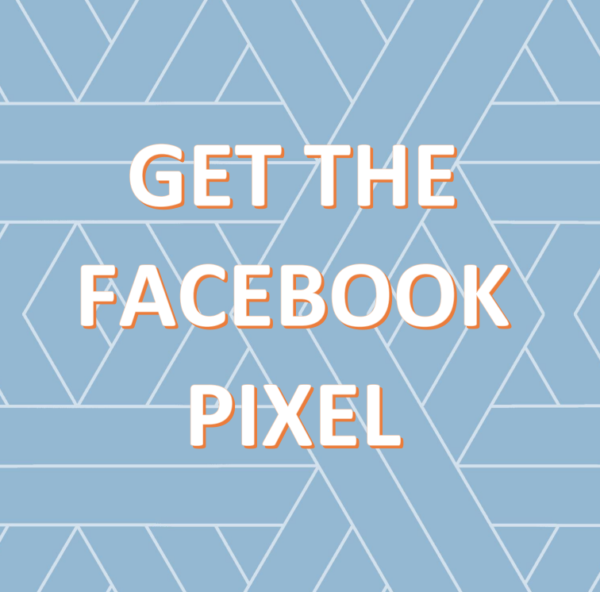 The Facebook Pixel is without a doubt, and without exaggerating, the most important tool you need to take your Facebook and Instagram Ads to the next level. To get this resource, just add to your cart and we’ll send you an email with the download! And if it doesn’t work for you? 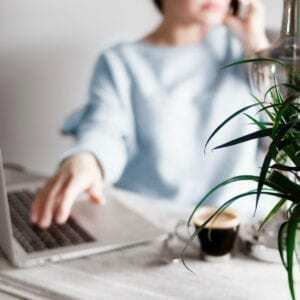 Just send us an email and we’ll be on hand to help you as soon as we can. 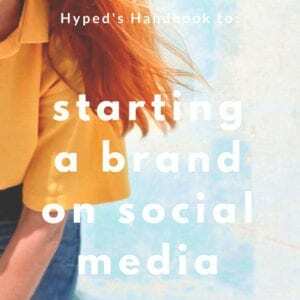 Hyped is a social media marketing agency hailing from Auckland, New Zealand, and since 2016 we’ve been working with exciting brands to make sure that their business is smashing social media and making waves in all the right ways. 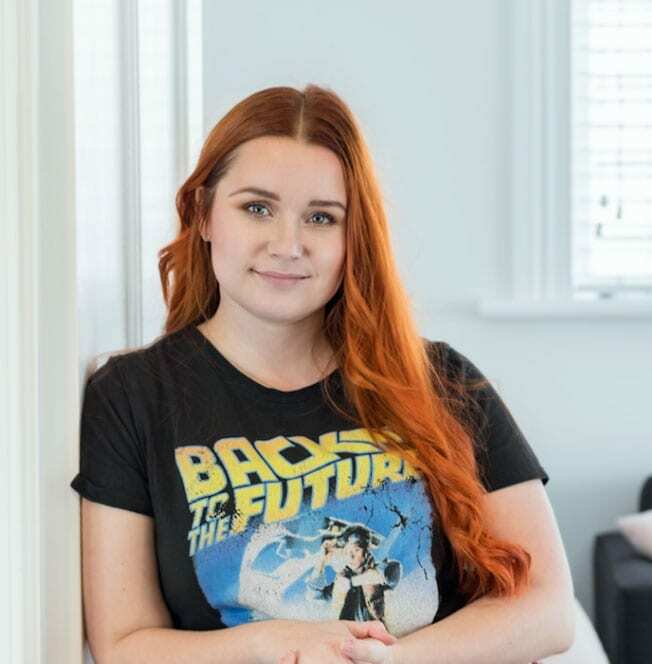 It’s an ever-changing landscape, which is why we aren’t focussed in this e-book on telling you how to run your ads (sign up for our course ‘Facebook Ads that Sell‘ for that instead!). Instead, this is a (relatively) timeless handbook on getting the Facebook Pixel running on your website as soon as possible.